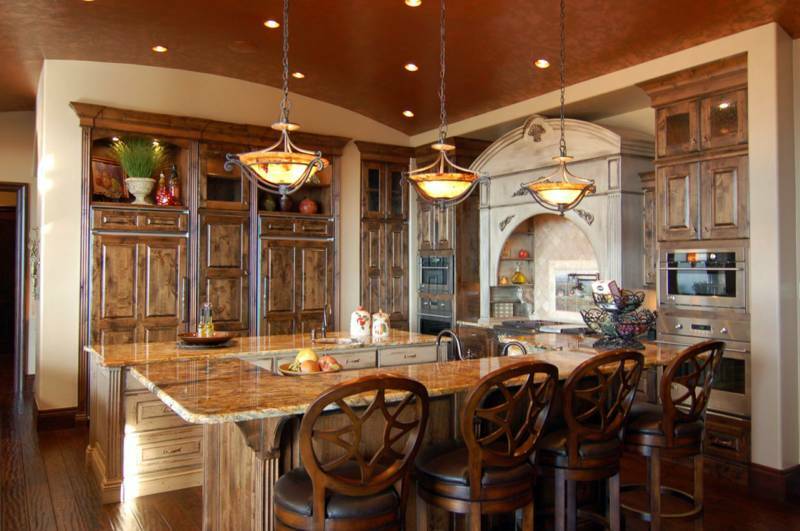 We work with homeowners, contractors, home centers, designers, cabinet and re-facing companies. Whether you are looking to upgrade your countertops, or do a full remodel in your kitchen and bath, we offer the finest quality of work, at an affordable price. We offer a large number of granite, marble, travertine, solid surfaces and quartzite's to provide a wide variety of colors, giving you an unlimited palette to satisfy the requirements of your individual job.